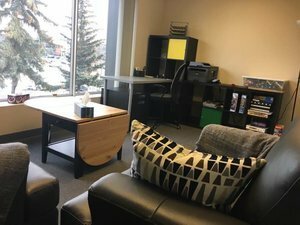 Psychologists, counsellors or therapists who have lived their lives in the greater Edmonton area understand the Edmonton and the local community. They are experienced in the effect the oil and gas industry has on many community members with one parent working out of town for extended periods of time. Edmonton psychologists understand the impact that government freezes have on the local economy. 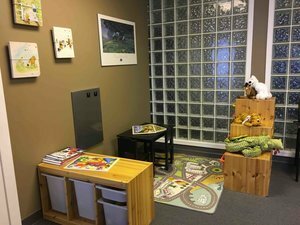 Local therapists have a strong understanding of community based resources, and how various local mental health and community services can be knitted together to provide clients with tailored support. 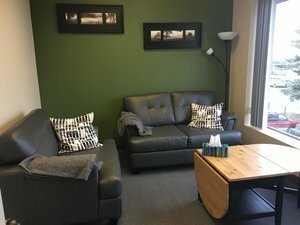 Our Edmonton psychologists, therapists, and counsellors are comfortable providing psychotherapeutic services to people from all walks of life. 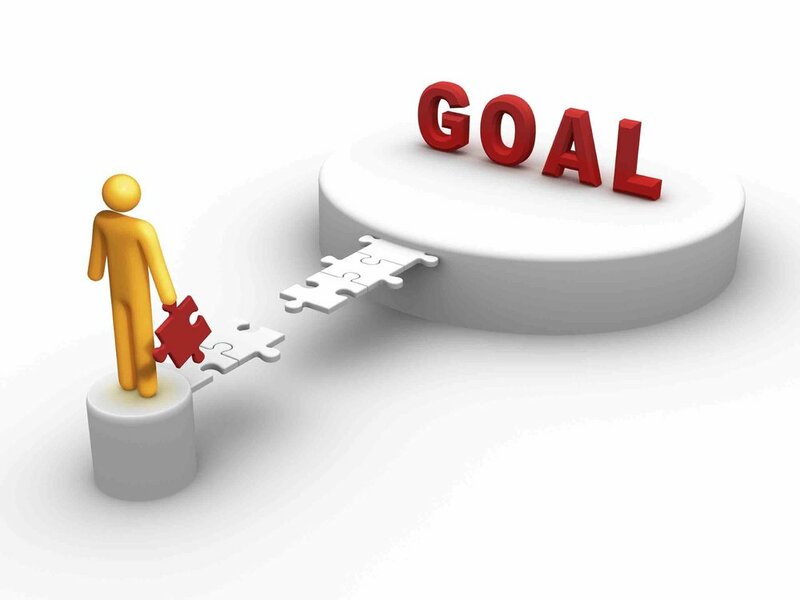 While our clients come with many different concerns, there are some common mental health / illness we are most asked to help overcome, and some well-established, research based "best practice" approaches that we use.